Most widely used brake fluid. Guard Group has proven his services in the various fields i.e. 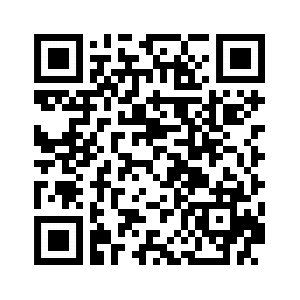 Auto Industry, Lube Oil Industry, Autozone, Friction and HEPA Filters industry since long time ago. Their products are definitely most widely used products in automobile industry of Pakistan. Suitable for any Car that require DOT3 Oil. 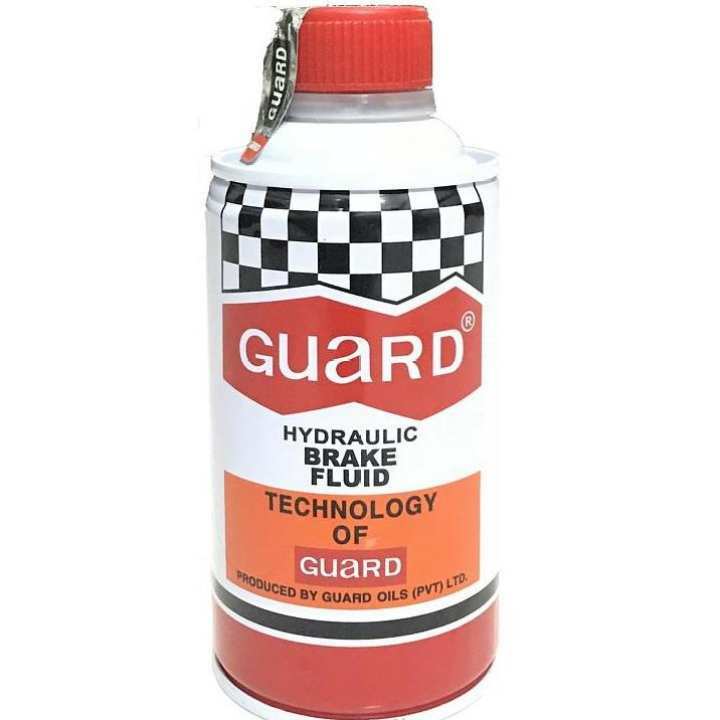 Can be used with any car that requires DOT3 brake fluid.Most brake fluids used today are glycol-ether based. Glycol-ether (DOT 3, 4, and 5.1) Suzuki, Honda, Toyota, Hyundai, Nissan,Daihatsuetc. Designed to protect the metals used inside components such as calipers, wheel cylinders, master cylinders, and ABS control valves. Protects against corrosion as moisture enters the system. Additives (corrosion inhibitors) are added to the base brake fluid to help accomplish this.